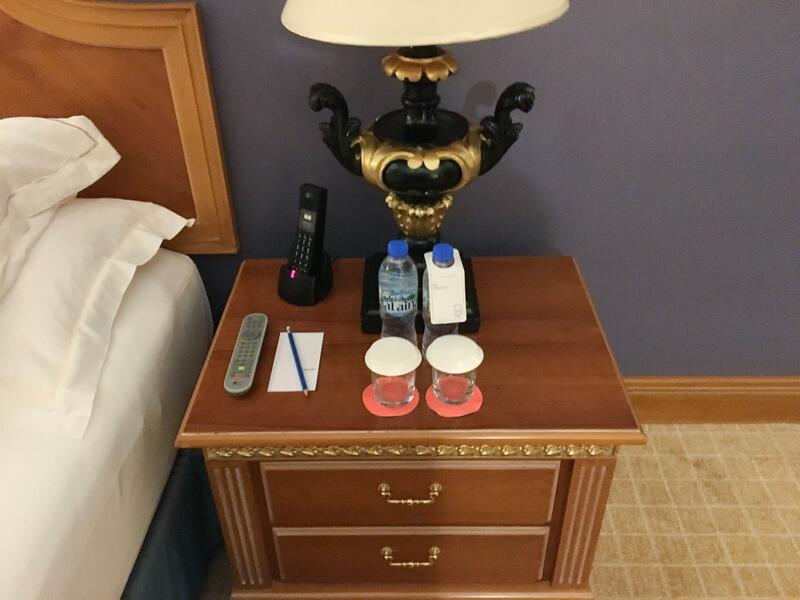 Hotel Review Le Meridien Fairway is the latest article in our Brunch Budget Beds series, where we review business class Dubai hotels that cost less than a Dubai brunch. 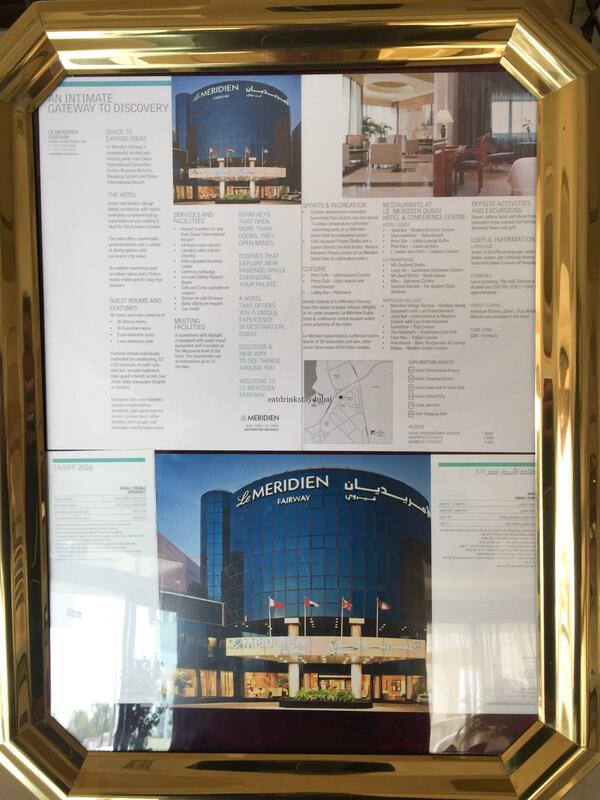 Le Meridien Fairway is an SPG Category 3 hotel across the Sheikh Rashid Road/E11 from Dubai Creek Golf and Yacht Club. 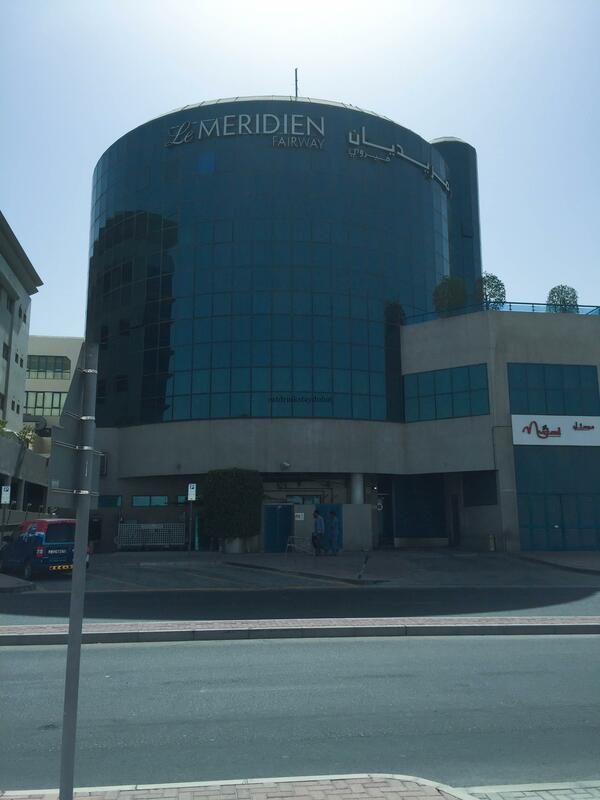 Le Meridien Fairway is one of two Le Meridiens in the Garhoud area of Dubai, which is very close to Dubai International Airport (DXB). 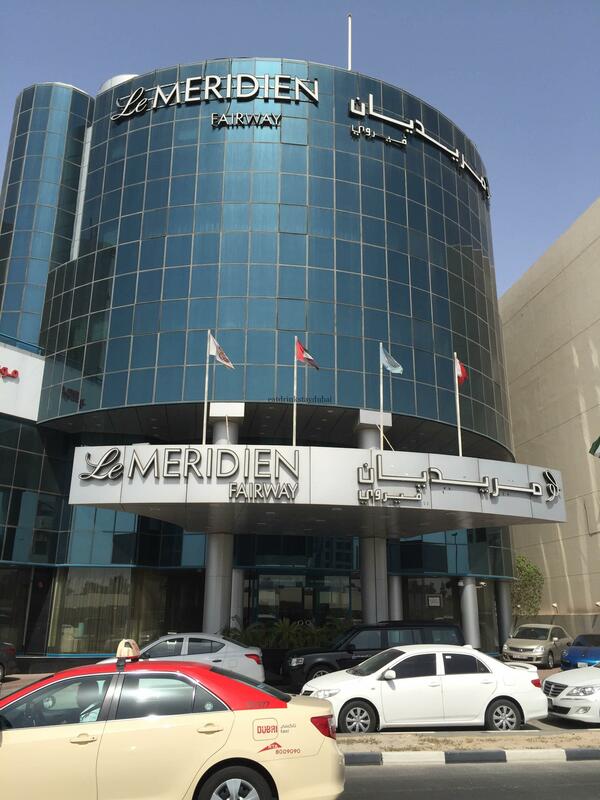 Le Meridien Dubai Hotel and Conference Centre is the bigger, sister property nearer to the Airport and hosts the famed Yalumba brunch and outdoor Meridien Village Terrace restaurant/bar area. 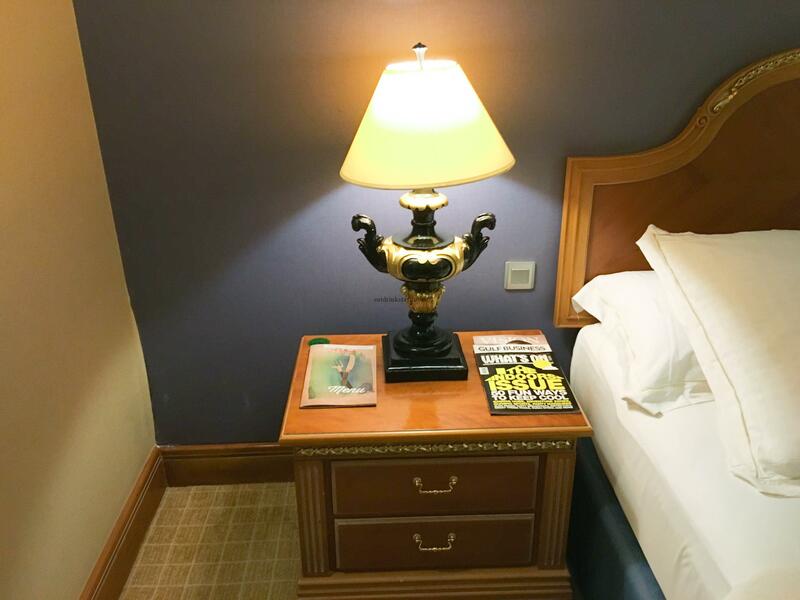 Although one of the older SPG properties in Dubai, the hotel is clean, tidy and service levels are high. As the hotel is situated along a service road, there are pay parking spaces at the front of the hotel, but valet parking allows vehicles to be parked there for free. Although I arrived late in the evening, check-in was quick, pleasant and a smiling SPG Platinum recognition was appreciated. 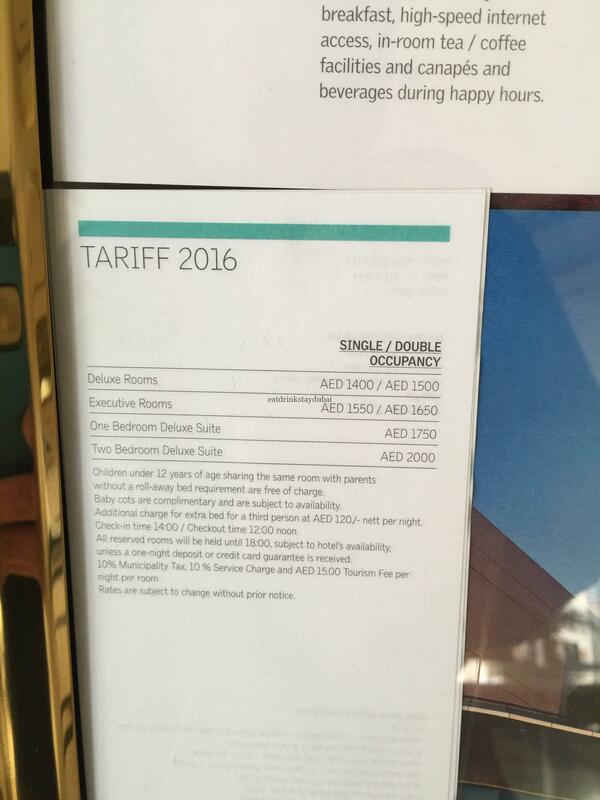 As a Brunch Budget Bed, I’d booked the Deluxe Guestroom for 140AED which is approx 40 sq. m. Although the bedroom decor can hardly be described as modern – perhaps at a push, ‘modern colonial’ – the working desk is practical, the bed is comfortable, and the TV works well. Wifi was complimentary for SPG members and Premium is free for SPG Platinum. 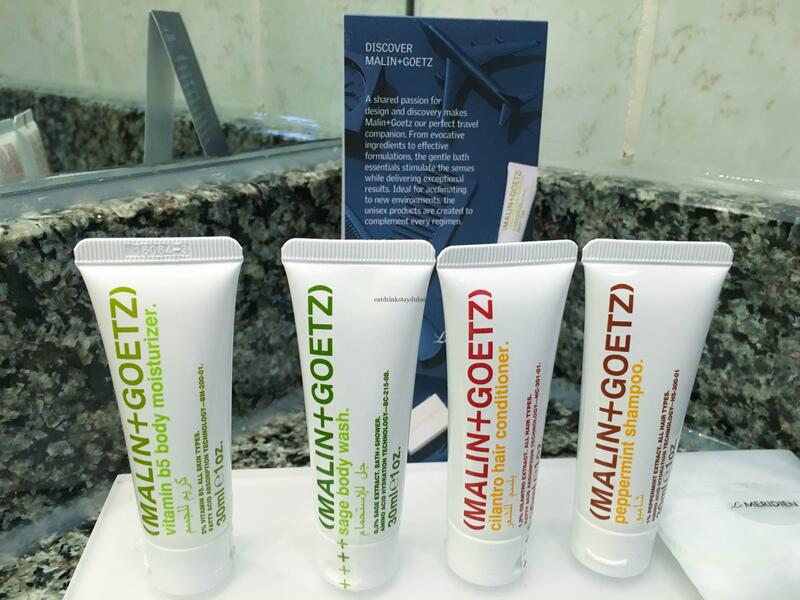 I’m always a little biased about bathroom amenities, so I was pleased to see high-end Malin & Goetz in the bathroom. 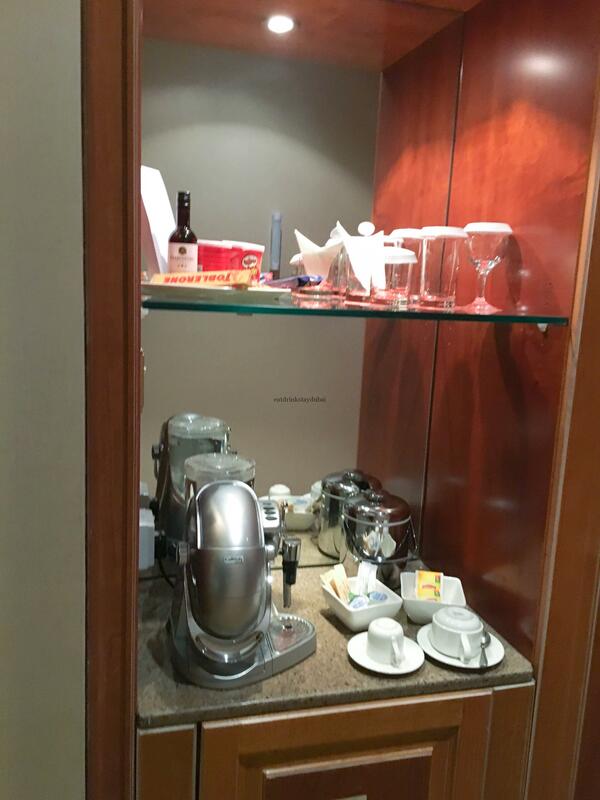 However, Le Meridien Fairway lets its guests use the nearby dining facilities of Le Meridien Dubai Hotel and Conference Centre, with over 12 restaurants and bars. In addition to the restaurants, there is a bar on the 3rd floor called Press Club which serves light snacks and refreshments. Although it tends to get busy with locals and Emiratis in for a swift half – or four – the bar snacks are tasty enough and the Premiership is often on the TV. 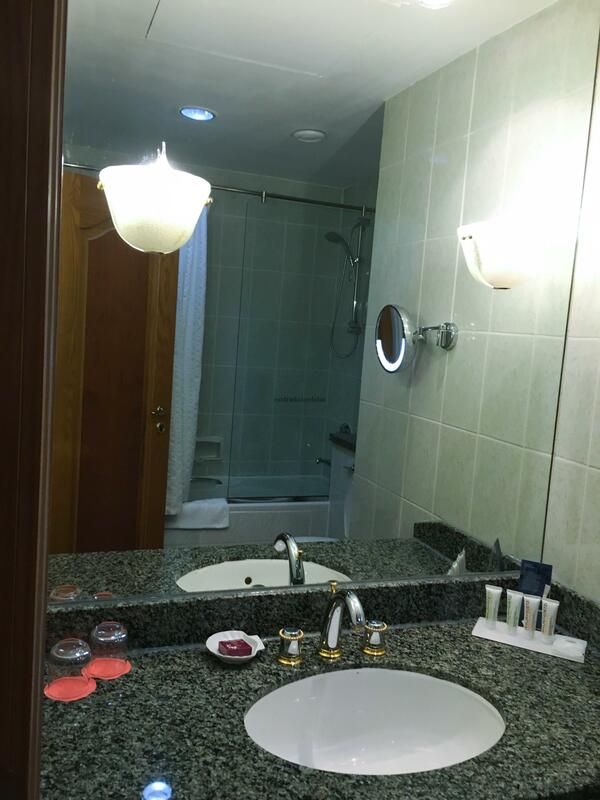 As a Starwood Platinum, I received free internet (plus a complimentary upgrade to Premium), fruit basket, water and late checkout. 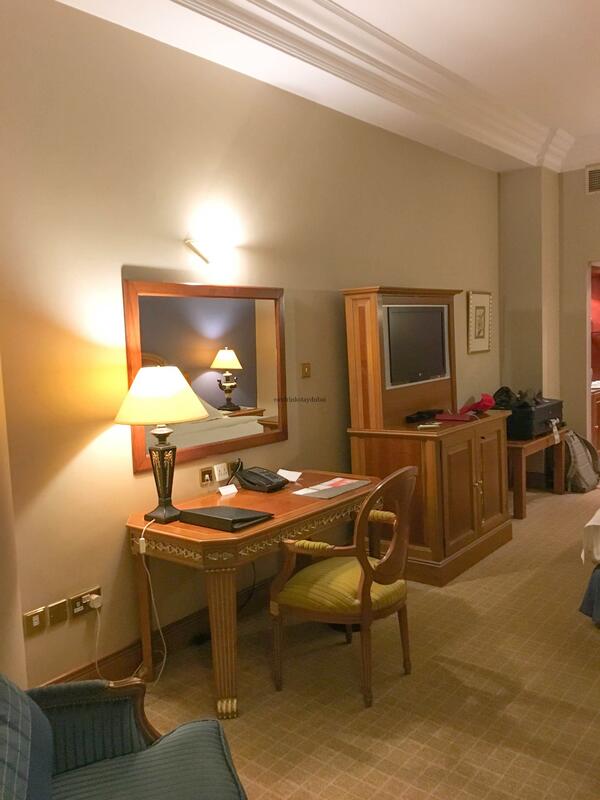 As a Platinum, they normally upgrade to the super-large Suites but as the hotel was fully booked, I was content with the Deluxe room. 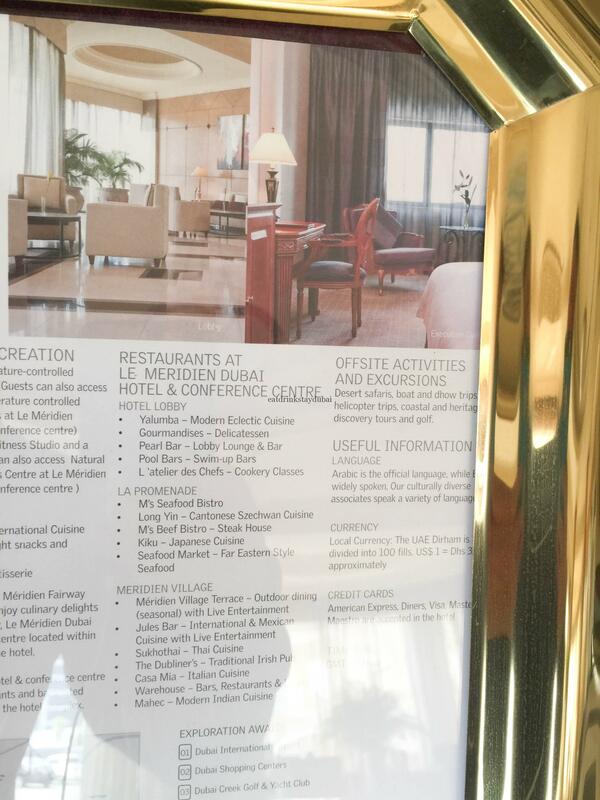 Le Meridien Fairway is always one of the cheapest SPG hotels in Dubai, and a rate of 140AED is virtually unbeatable. 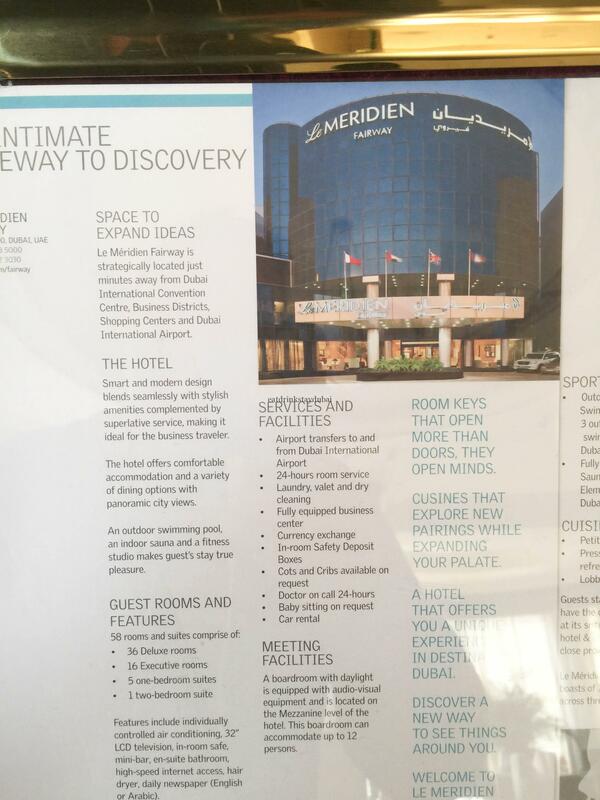 You would struggle to find any hotel, let alone a great chain like SPG, even in Deira for that price. Service is always friendly and attentive. 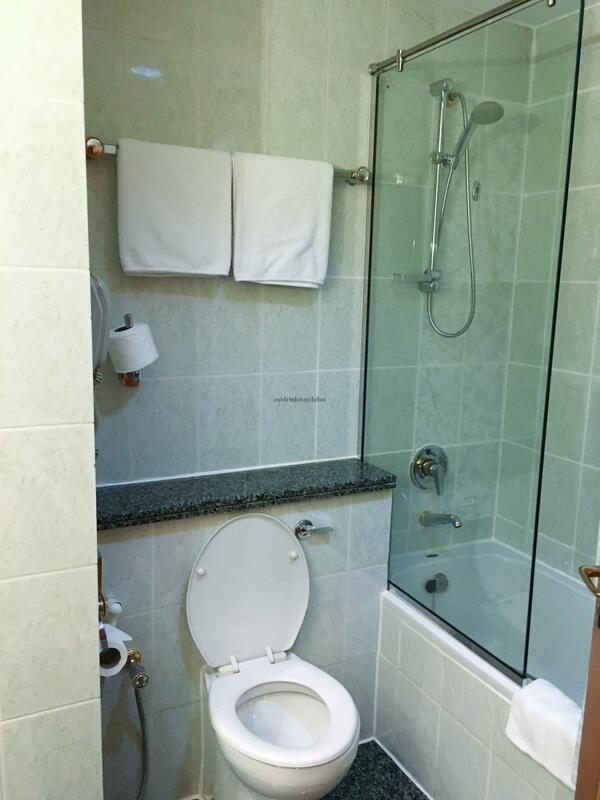 Whilst a little dated in decor, the rooms are always comfortable and work well, along with fast internet. 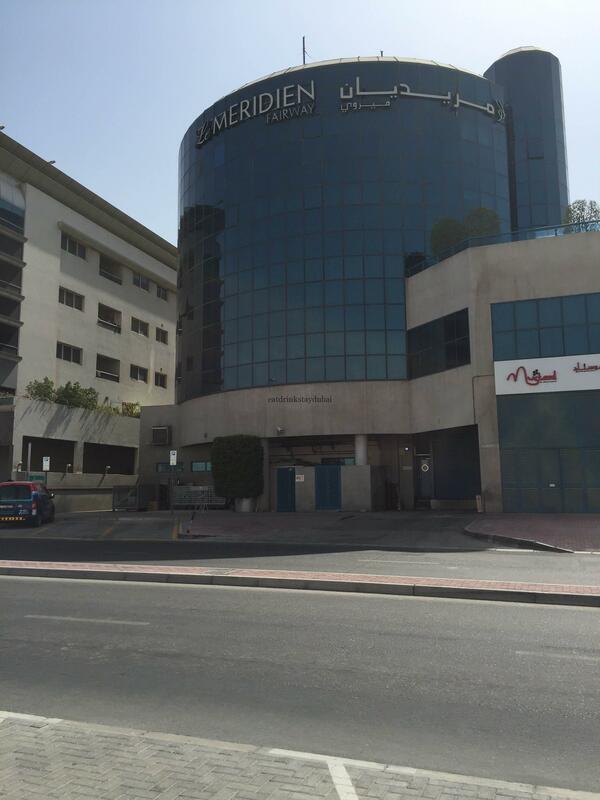 The proximity of the larger Le Meridien Dubai Hotel and Conference Centre, with it’s excellent Meridien Village Terrace is enticing. 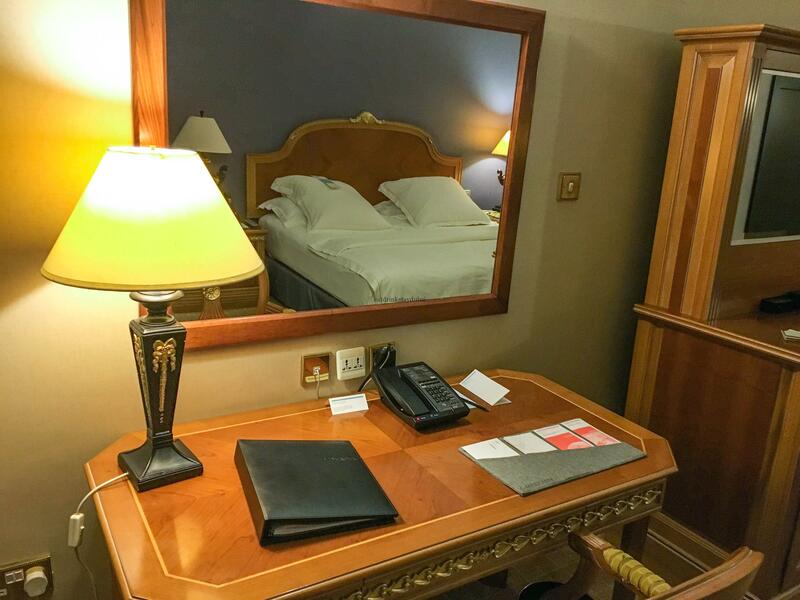 The only real issue with Le Meridien Fairway is the location, as there is not much near it – apart from the airport, and a few small restaurants and cafes. Given there is very little around the hotel, whilst the dining options are fine, there’s a fantastic Thai cafe/restaurant called Smiling BKK nearby. 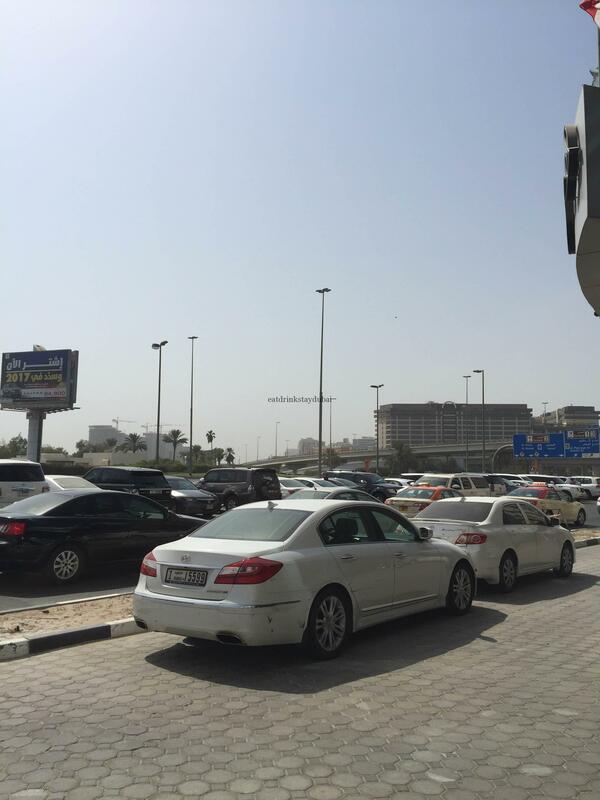 Leave by the rear exit of the hotel, cross the road and head right towards Irish Village/Jumeirah Creekside hotel. 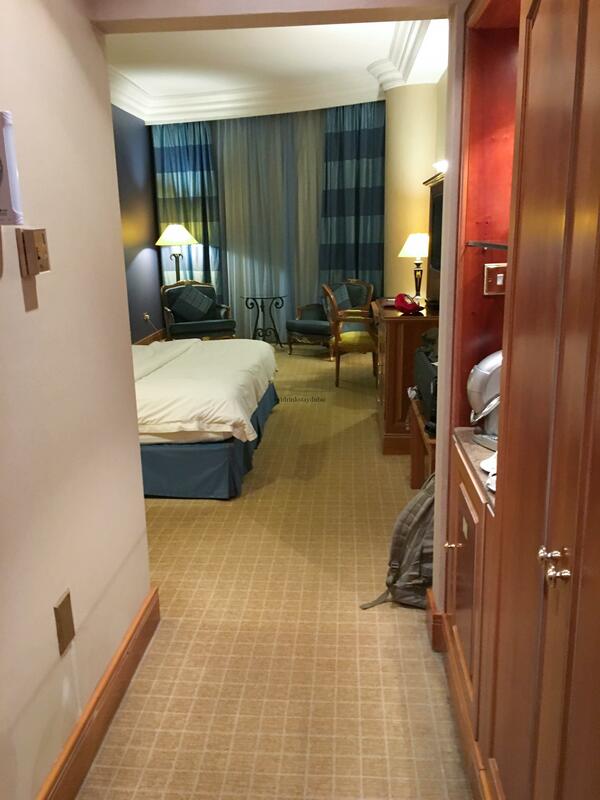 Although it’s usually the lowest-priced SPG property in Dubai, it does tend to fill up quickly. It’s always worth checking SPG Hot Escapes to get the best prices. It’s always worth checking SPG Hot Escapes to get the best prices. Great hotel for ‘mileage runs’ (i.e. 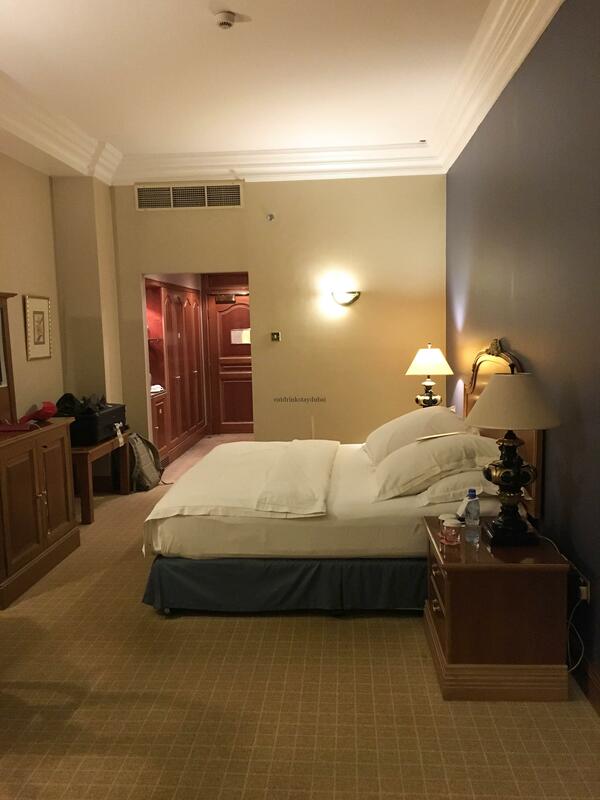 counting towards your SPG Elite Bonus) and airport layovers, but a little ‘off the beaten track’ as a Dubai basecamp for tourists. 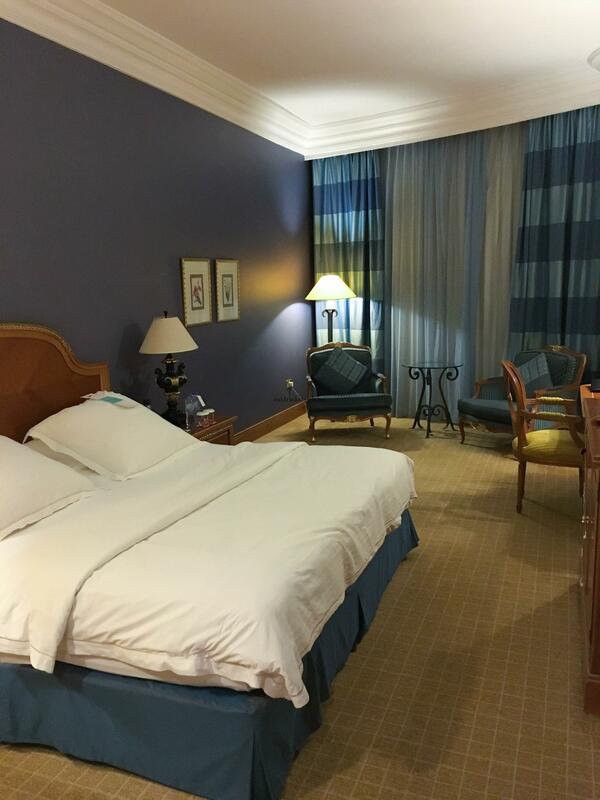 Have you stayed at Melia Dubai? What was your opinion?